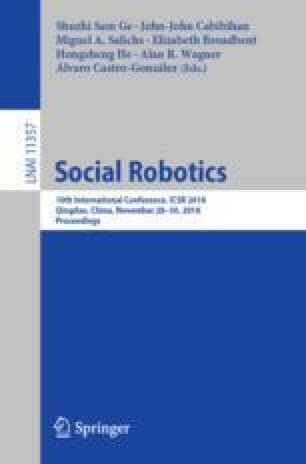 Orienting attention towards another person of interest is a fundamental social behaviour prevalent in human-human interaction and crucial in human-robot interaction. This orientation behaviour is often governed by the received audio-visual stimuli. We present an adaptive neural circuit for multisensory attention orientation that combines auditory and visual directional cues. The circuit learns to integrate sound direction cues, extracted via a model of the peripheral auditory system of lizards, with visual directional cues via deep learning based object detection. We implement the neural circuit on a robot and demonstrate that integrating multisensory information via the circuit generates appropriate motor velocity commands that control the robot’s orientation movements. We experimentally validate the adaptive neural circuit for co-located human target and a loudspeaker emitting a fixed tone. This research was part of the SMOOTH project (project number 6158-00009B) by Innovation Fund Denmark.